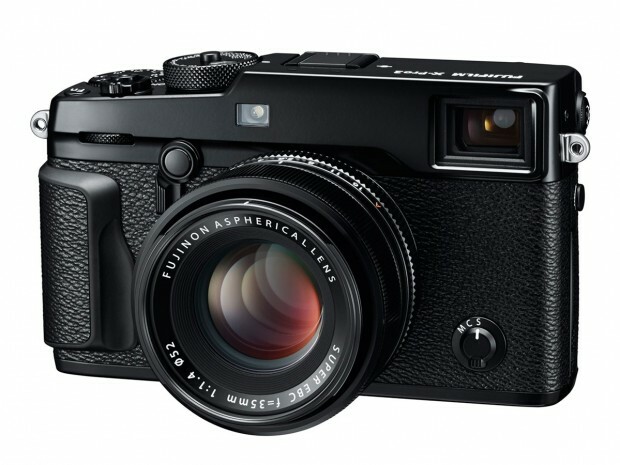 Fujifilm X-Pro3 is a rumored mirrorless camera to be announced in late 2019, to replace current X-Pro2. Here is a list of great Black Friday & Cyber Monday deals on Fujifilm X-mount mirrorless cameras, compact cameras, X-mount lenses and Fujifilm accessories. At this Black Friday & Cyber Monday, you can save up to $780 on some of great deals.